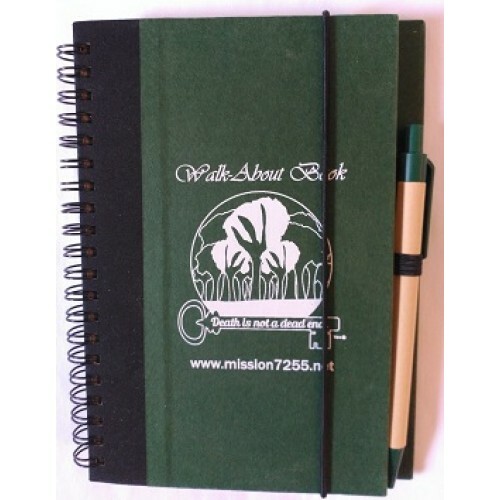 Carry a Walk-About Book with you at all times. 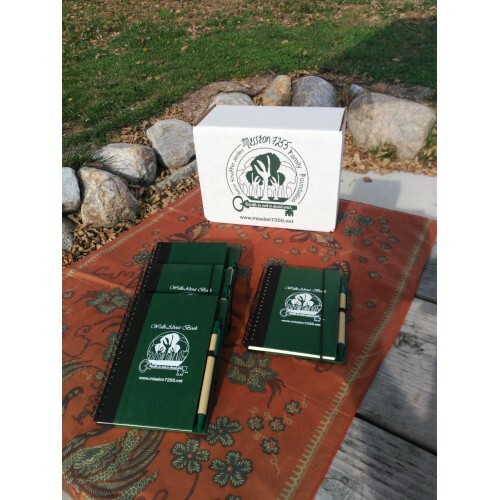 When you stumble over any thought, feeling, hitch, glitch, or glimmer that FEELS connected with those who have died, document it. 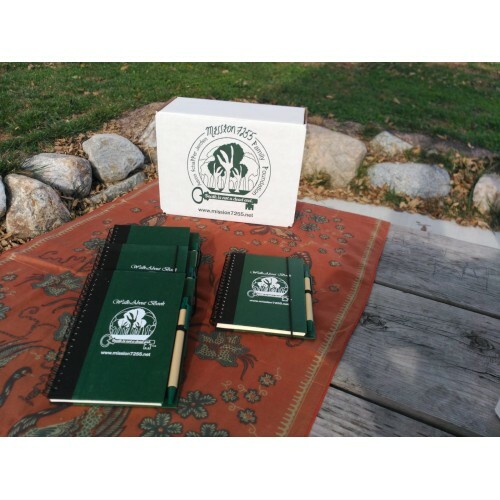 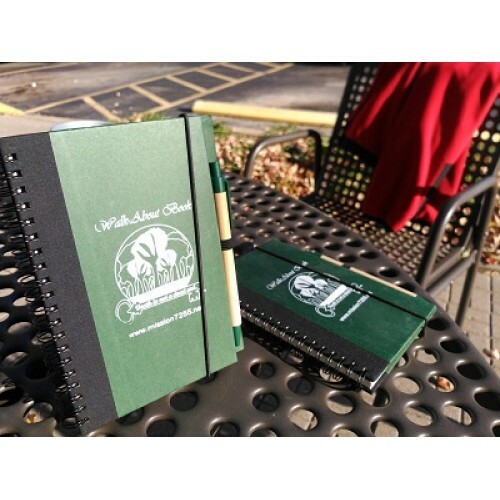 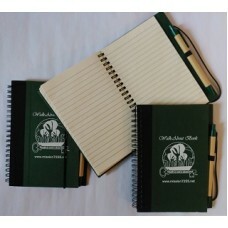 The Walk-About book includes 70-lined sheets of 100% recycled paper and features a pen loop with matching pen, also made from 70% to 100% recycled materials.